The month of November has brought many changes not just into my yard but here at My Landscape Coach. 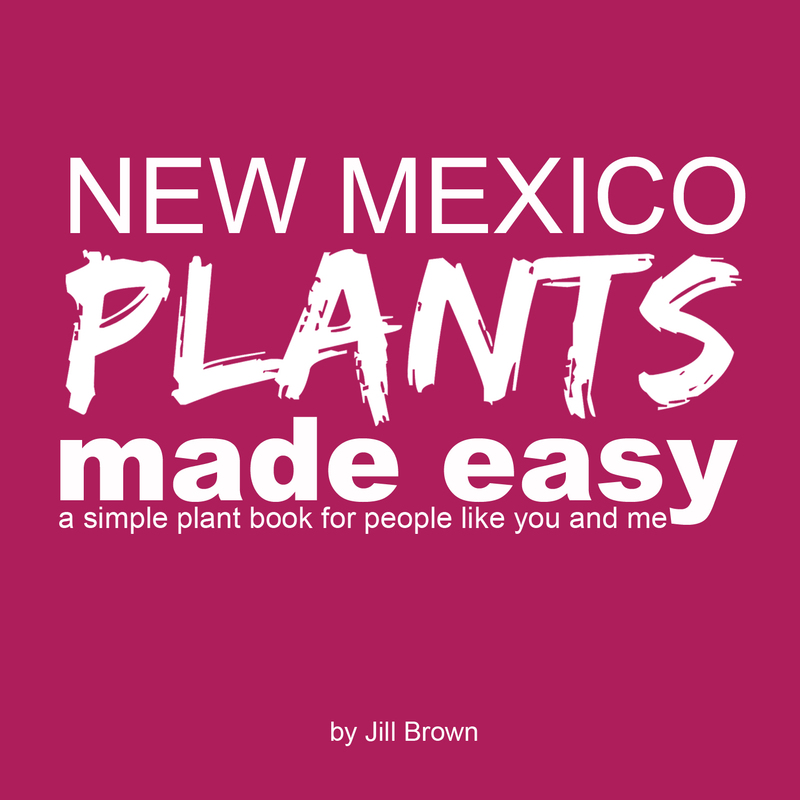 I’ve been working all Summer to bring you more amazing content about Landscaping in New Mexico. I’ve had the great pleasure of working with the Albuquerque Bernalillo County Water Utility Authority to create a new brand for them that focuses on all things waterwise! 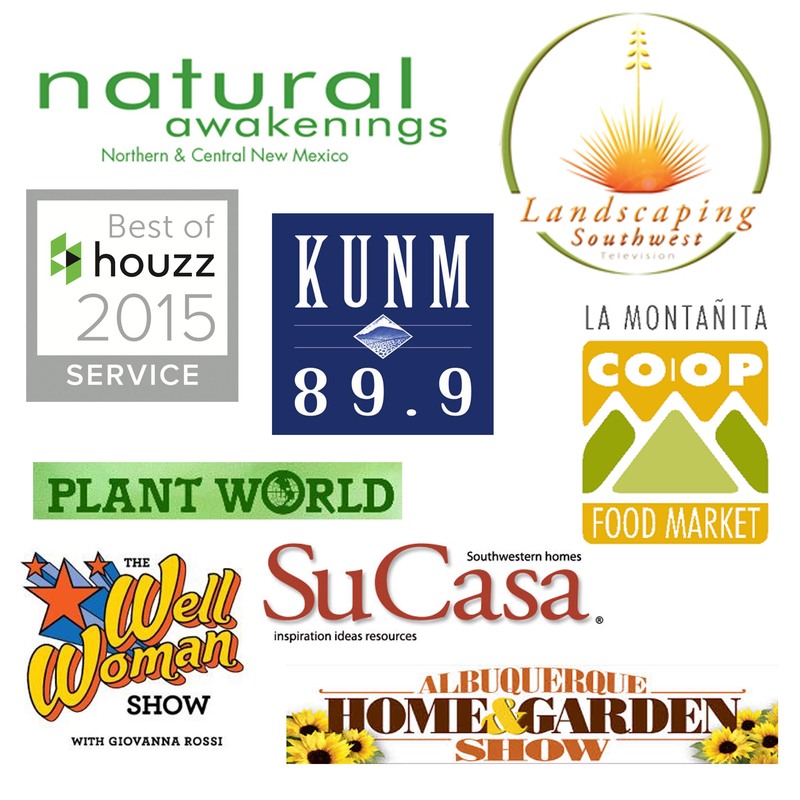 On November 1st we launched their new website 505Outside for everyone in the greater Albuquerque area. 505Outside will be your resource for beautiful waterwise landscapes. So let’s just say I’ve been busy writing a lot about landscaping. I’ll be sharing the goodness over on 505Outside right here at My Landscape Coach. This month is all about getting your yard ready for winter. We are sharing how to prepare your landscape for the winter months ahead. We identify winter as December, January and February. There are some basic cleanup that needs to be done, turning off your irrigation system and watering your plants. You can see the full blog post HERE.